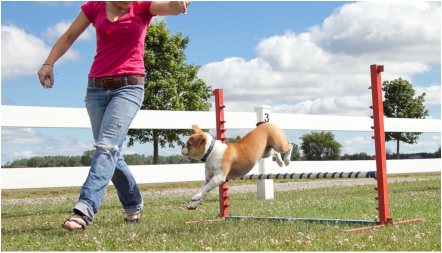 Agility Step 1 will be geared towards the beginner or the person who just wants something fun to do with their dog while learning a new dog sport! 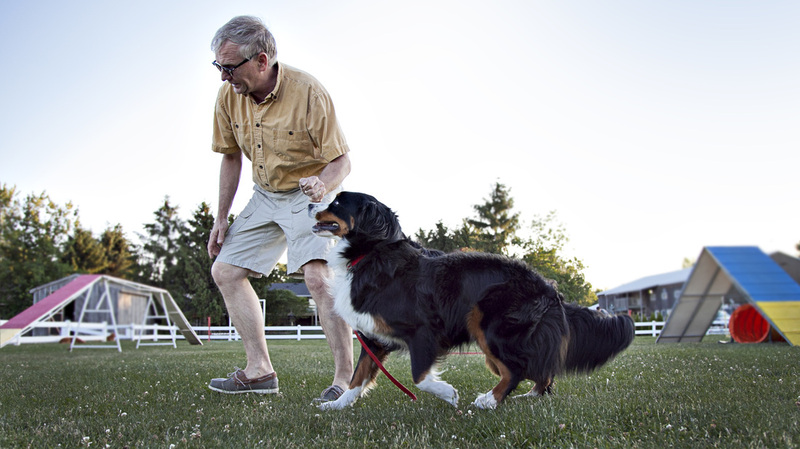 Basic obedience is required, as we run this class off leash. Indoors in winter, outdoors in summer. Agility Step 2 For Intermediate to competition. Ongoing sessions, year round. Indoors in the winter. 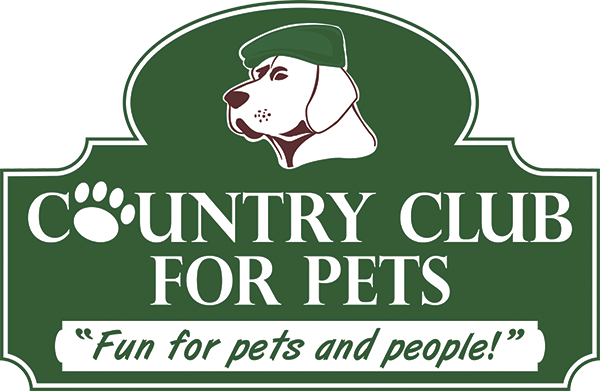 This is a fun way to exercise your dog and build the bond with your dog! For ongoing lessons in advanced obstacles and courses. 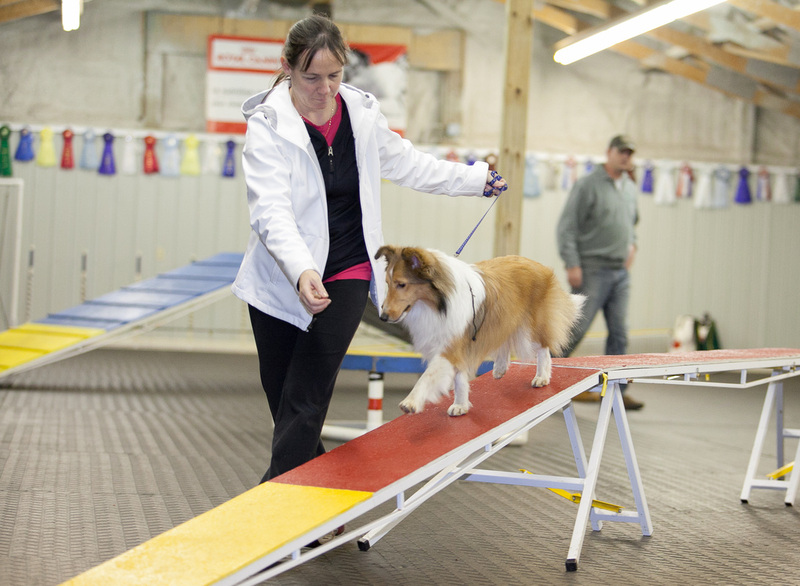 Agility Courses Class is for those of you who have taken at least 2 levels of agility classes. 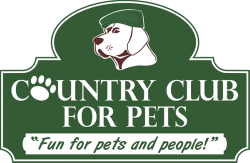 Each week we will set up a course and have fun!